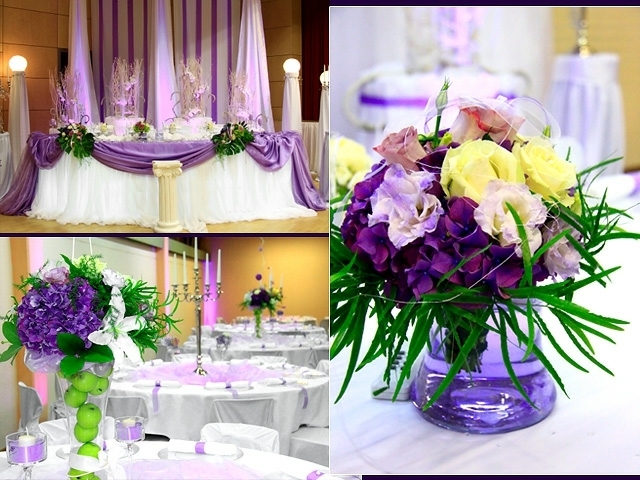 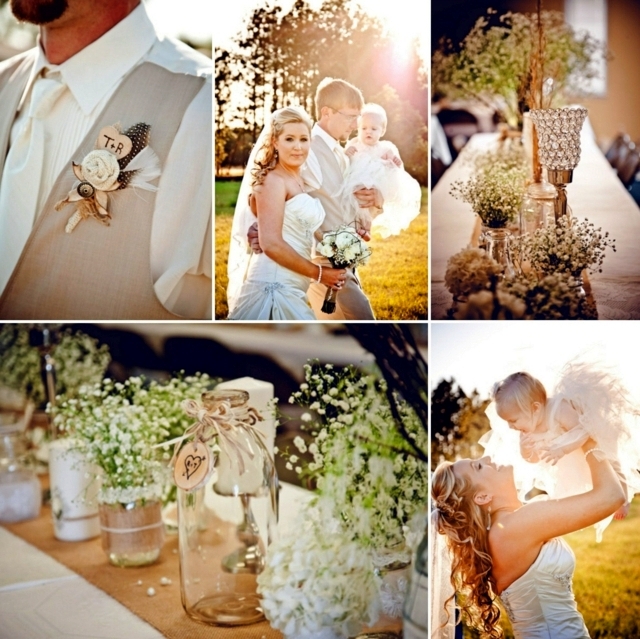 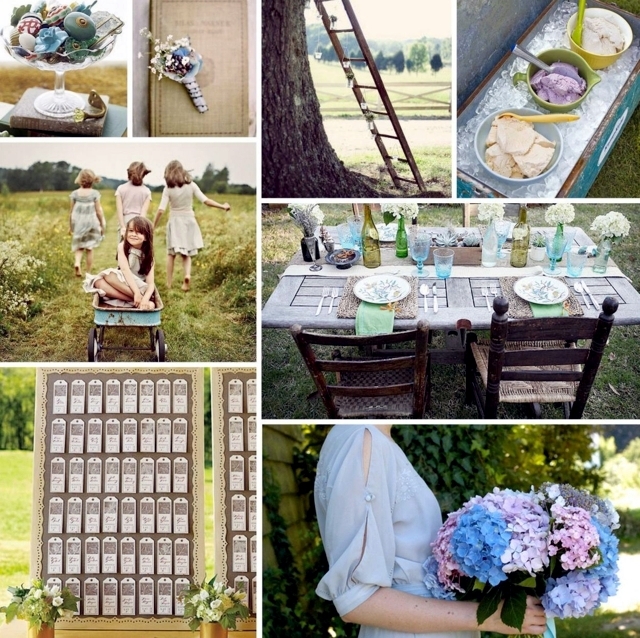 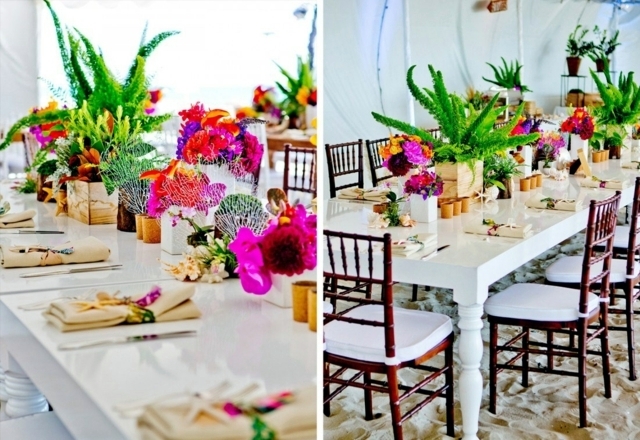 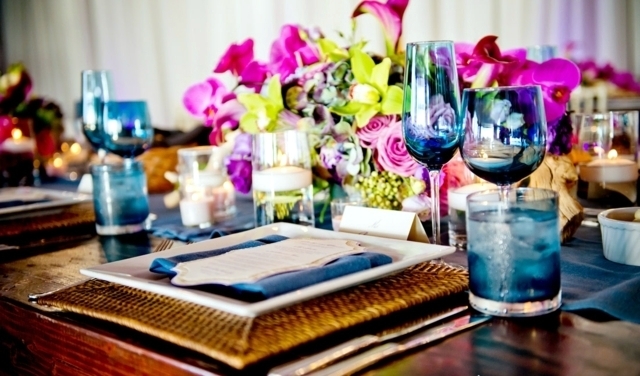 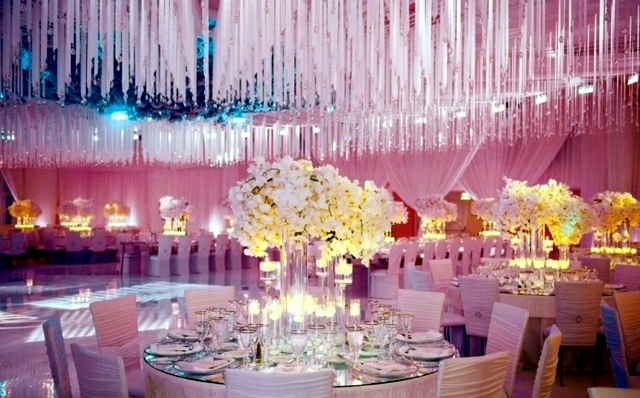 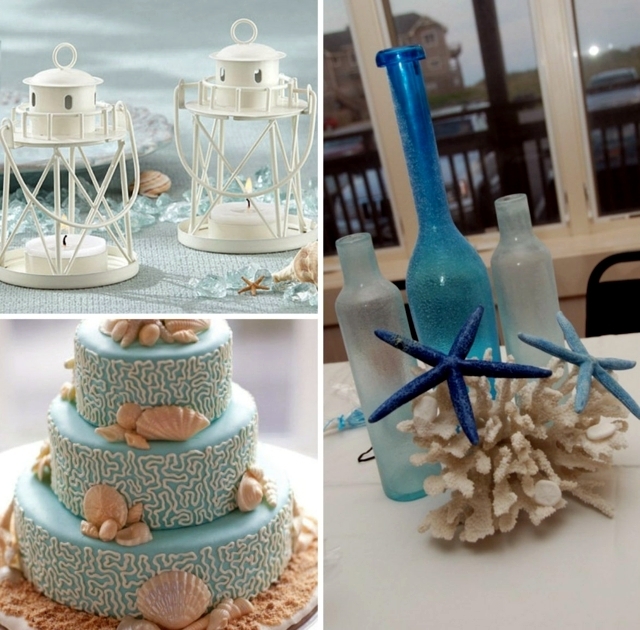 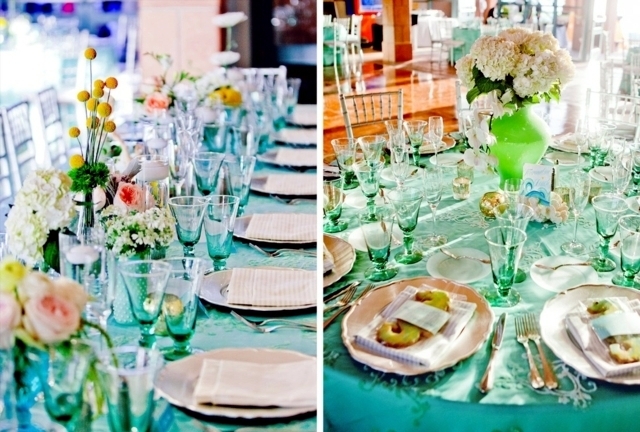 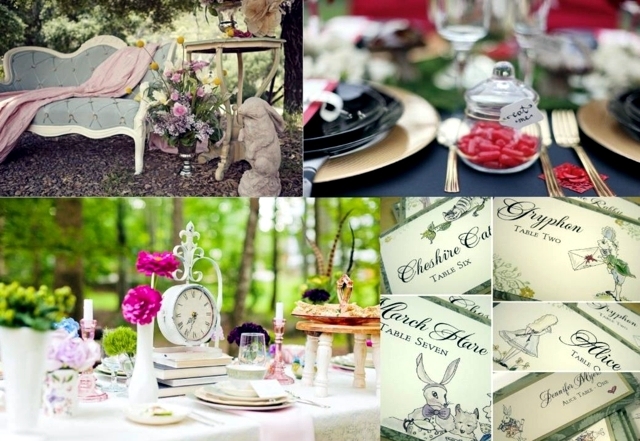 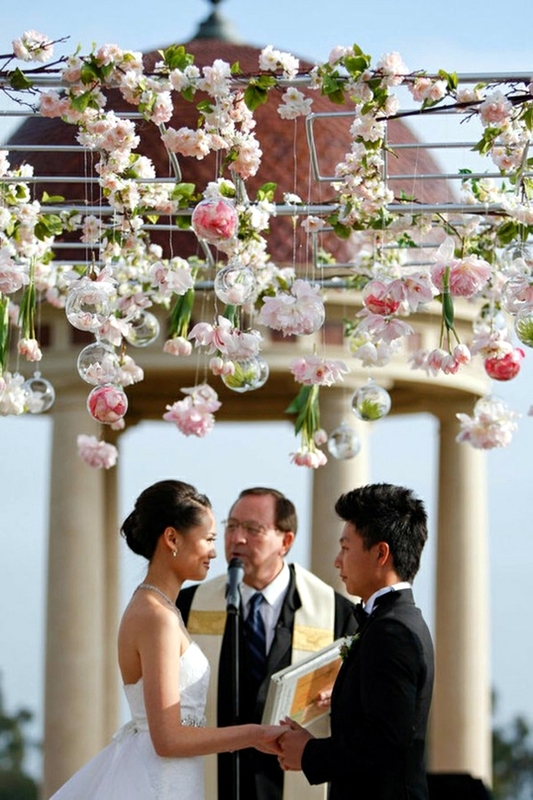 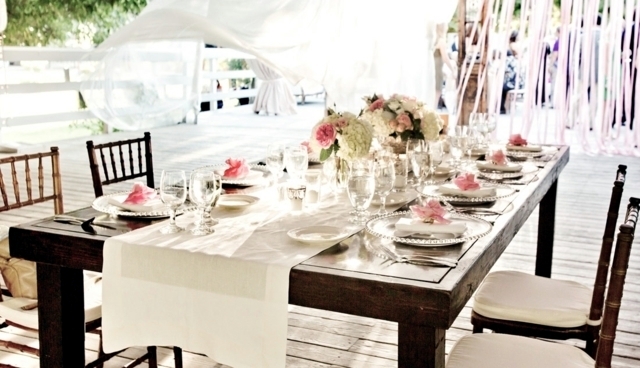 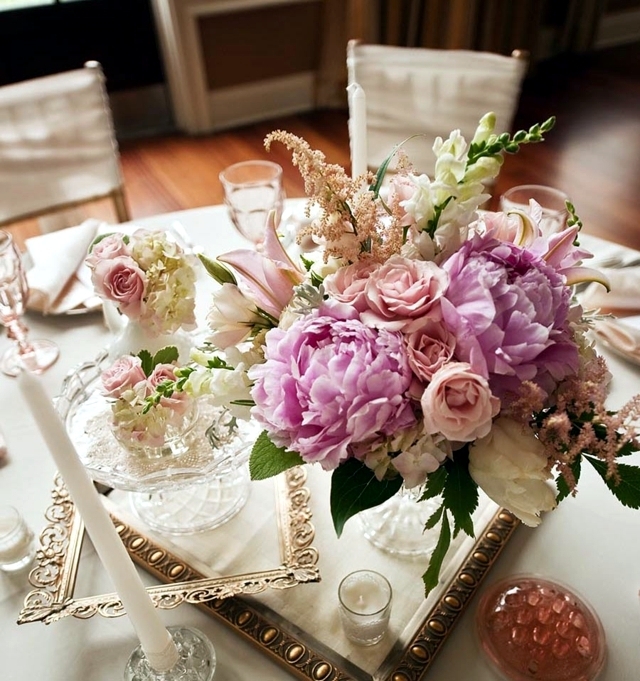 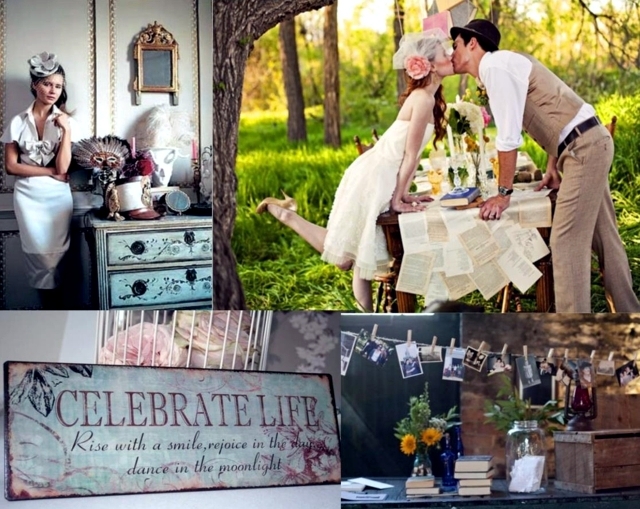 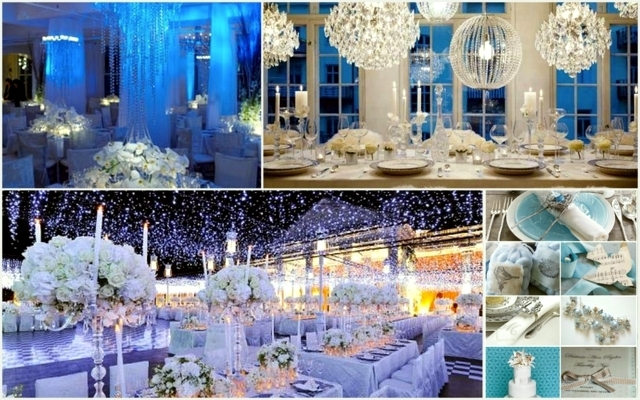 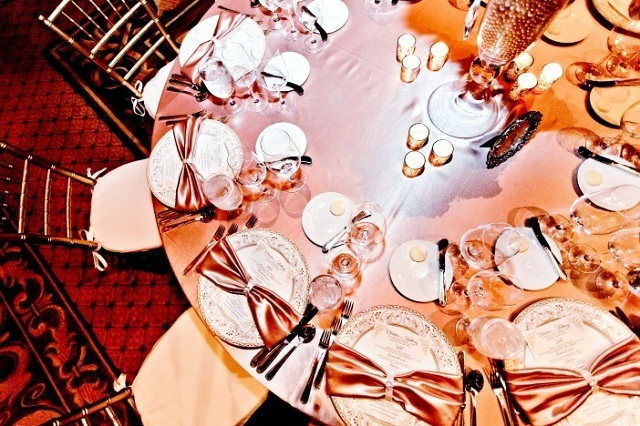 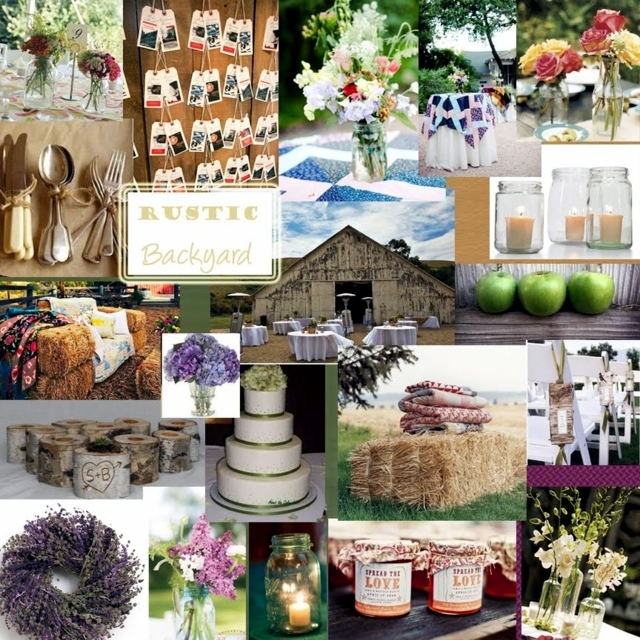 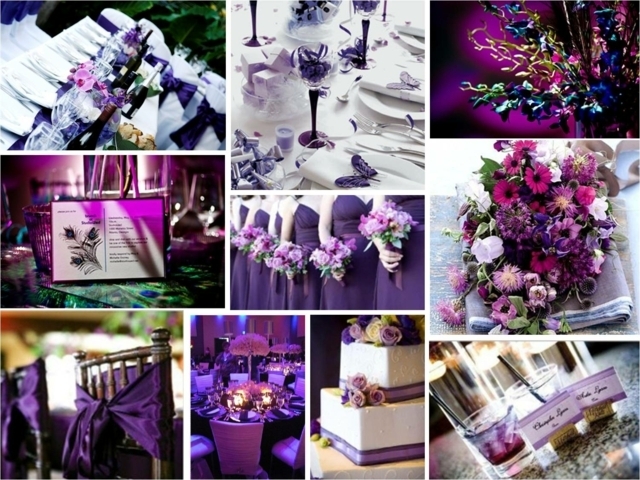 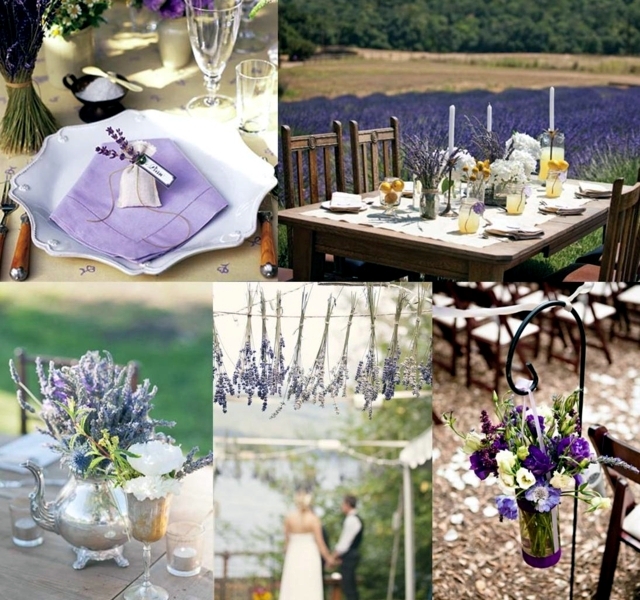 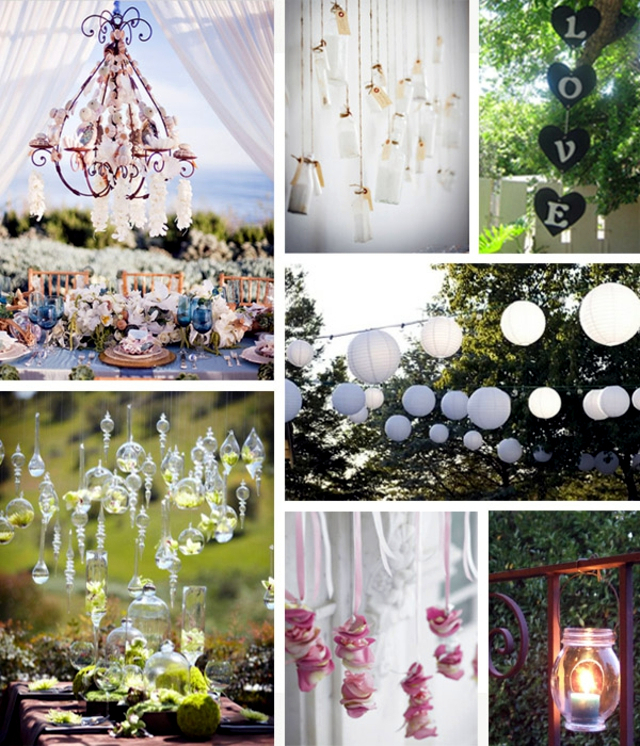 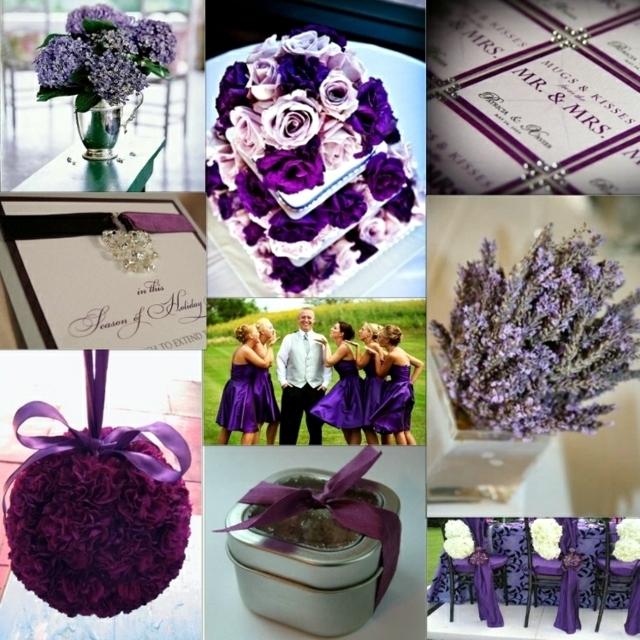 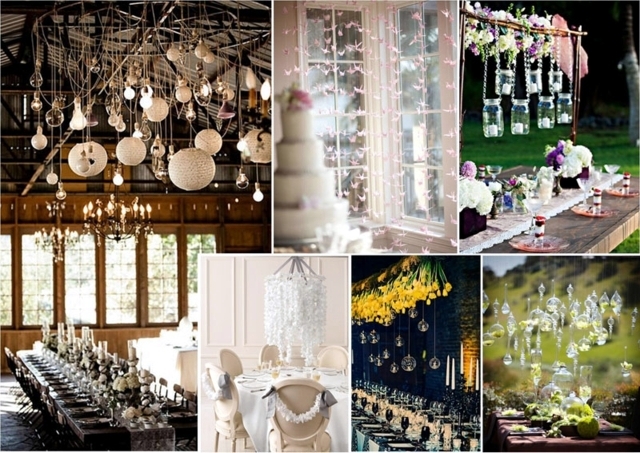 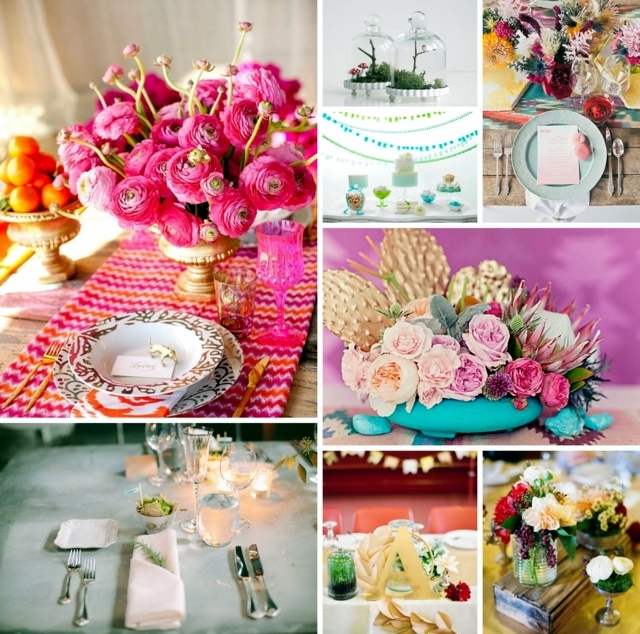 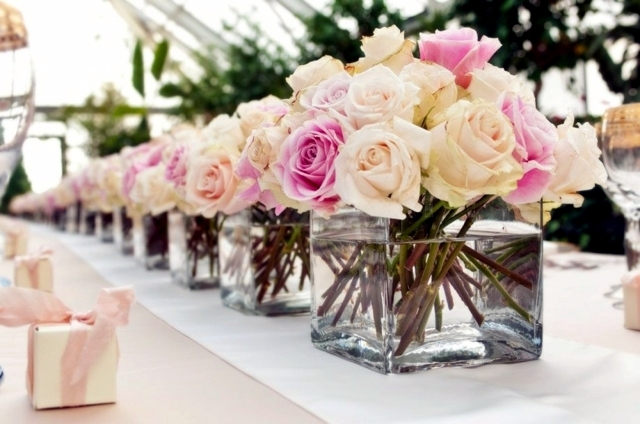 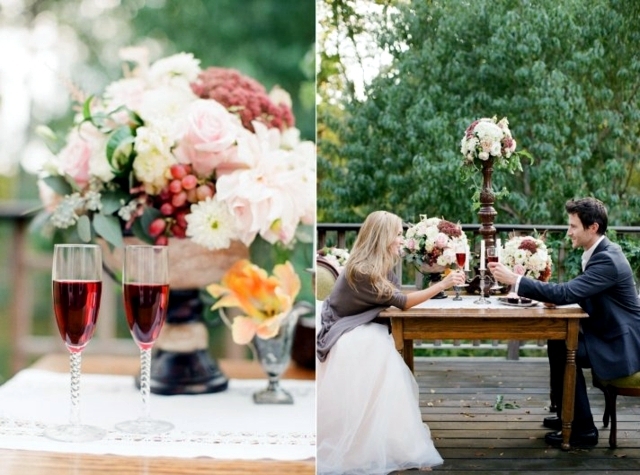 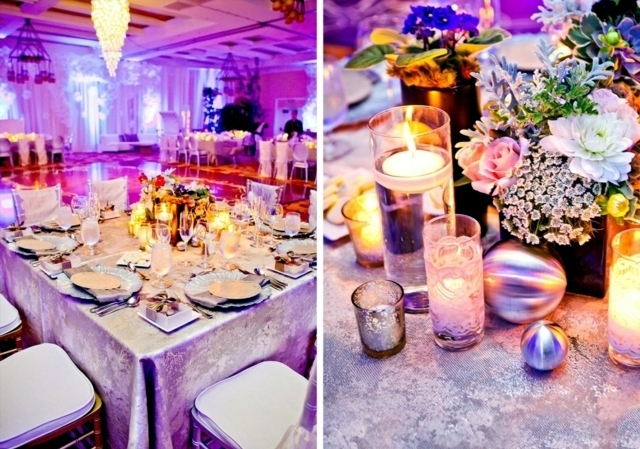 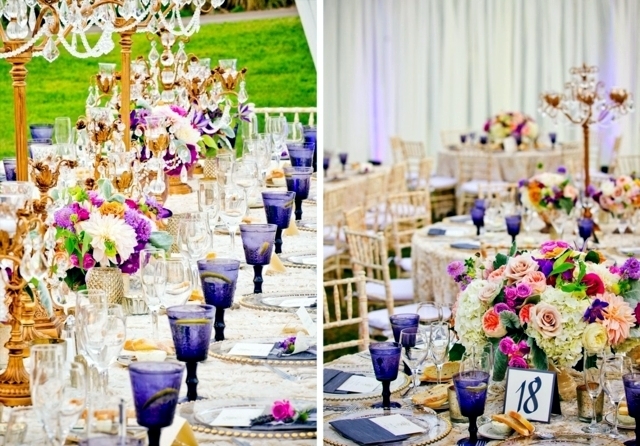 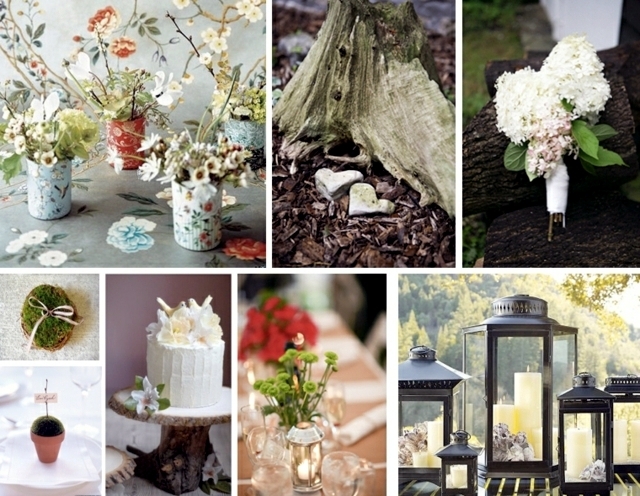 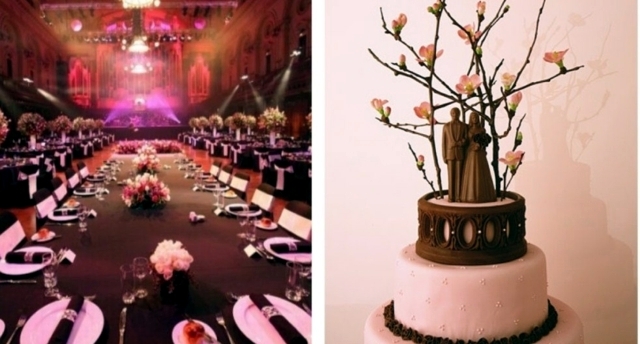 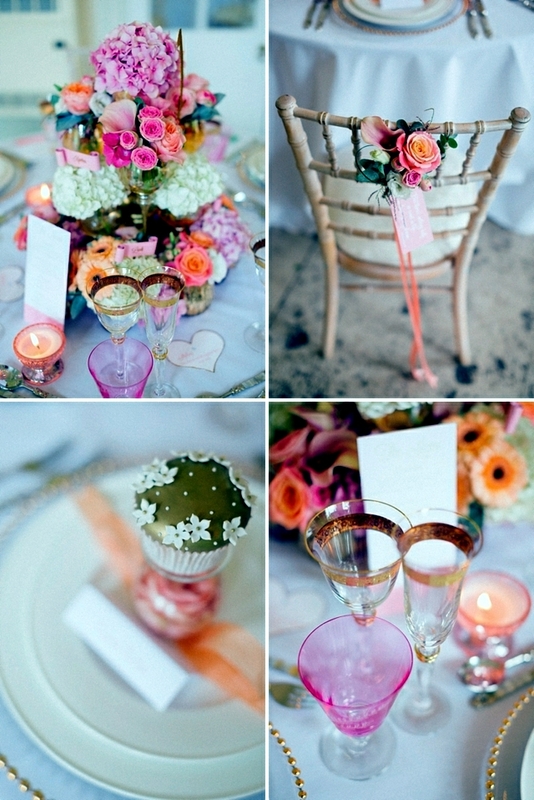 Home > Interior Design > 70 Ideas for Decorating Wedding – Pure Romance to the Table! 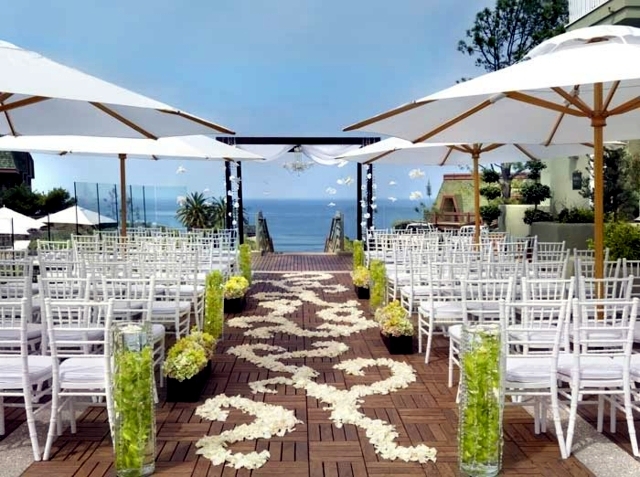 All the bride and groom dreams of a beautiful romantic holiday - who would not want to celebrate this special day with family and friends, then? 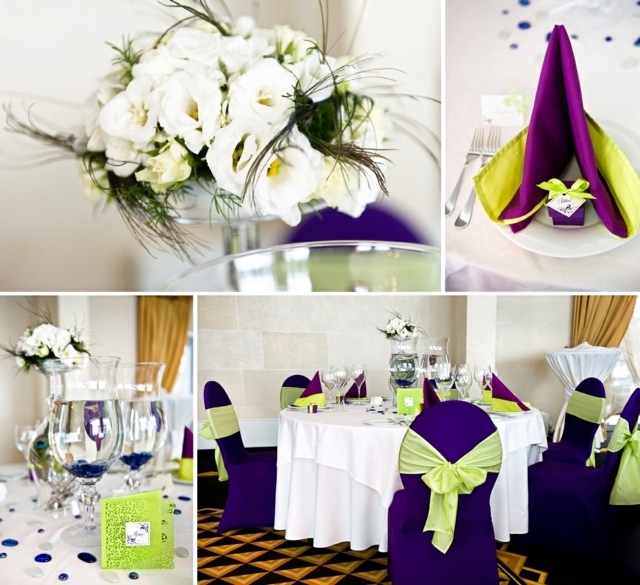 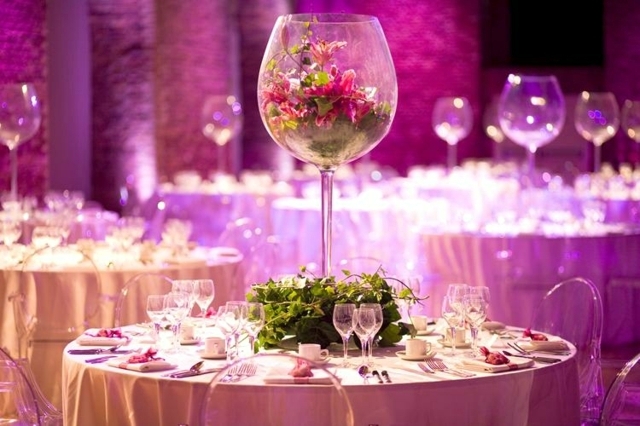 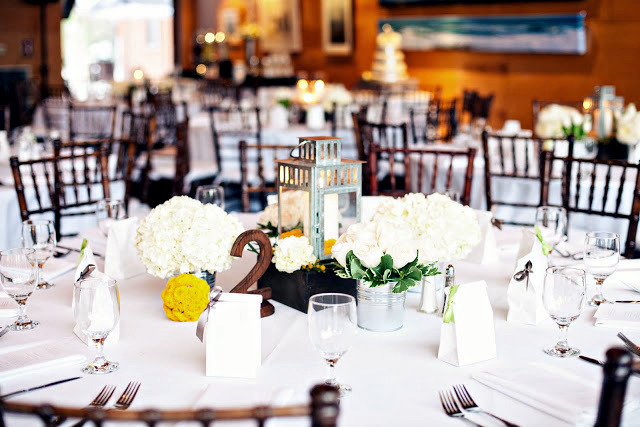 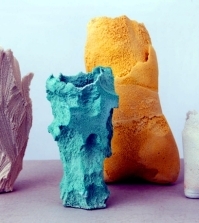 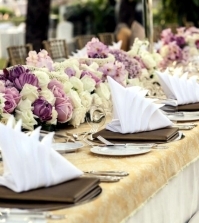 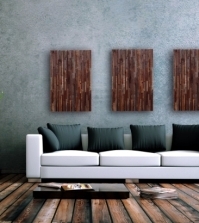 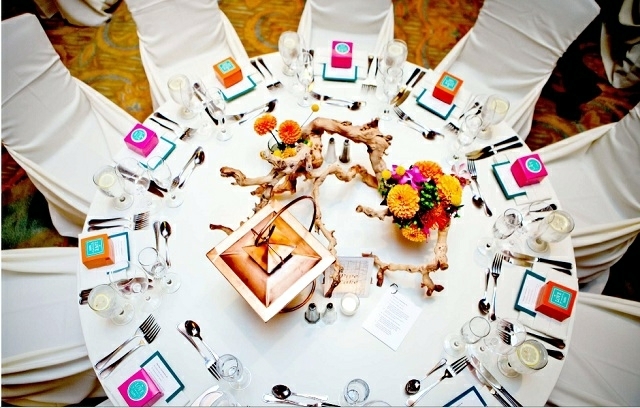 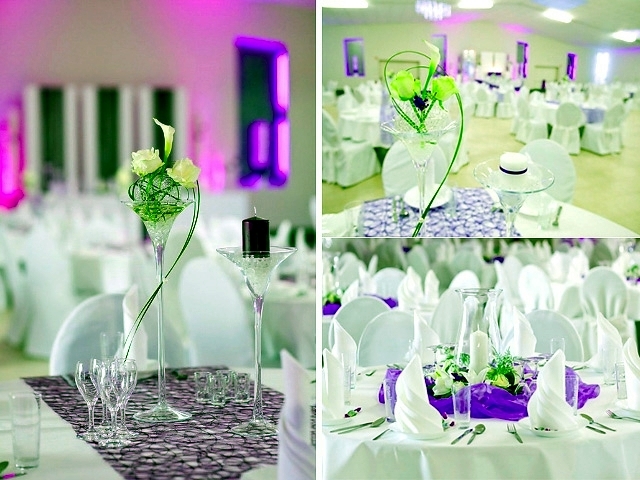 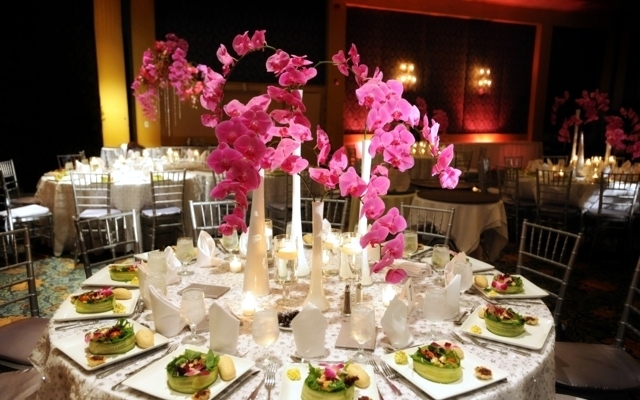 For an intimate atmosphere ensures the proper table decoration. 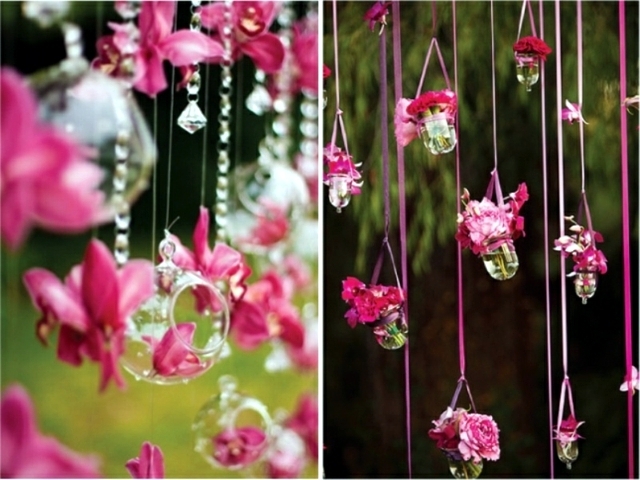 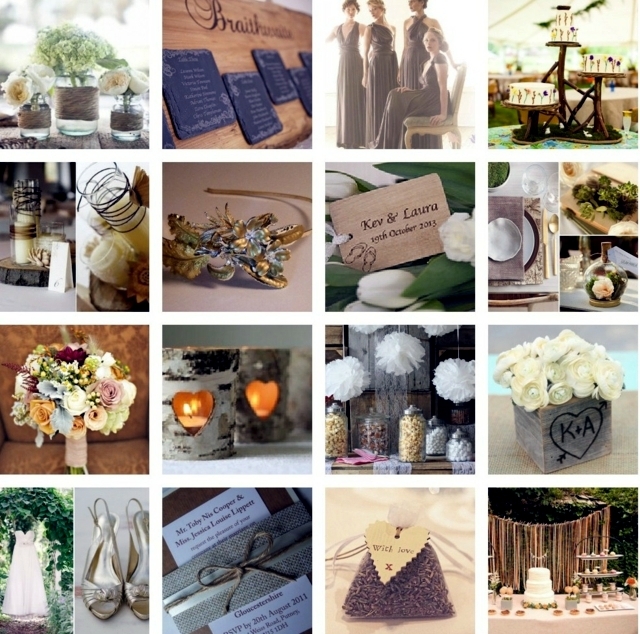 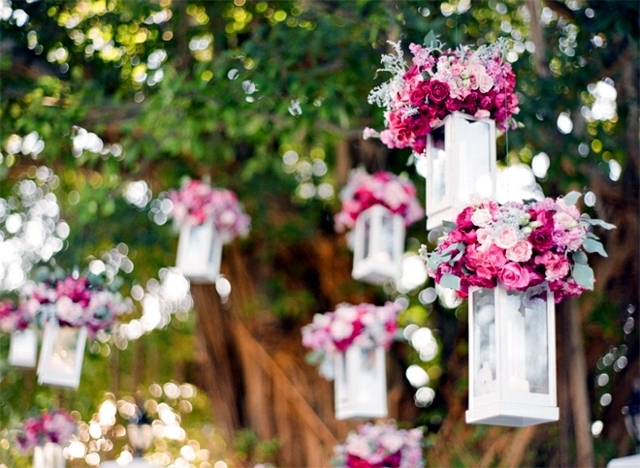 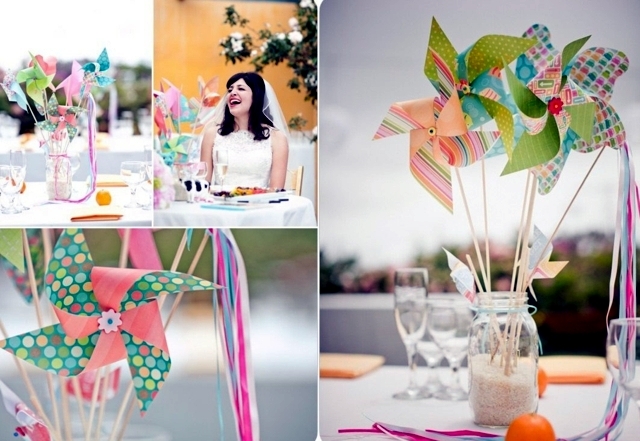 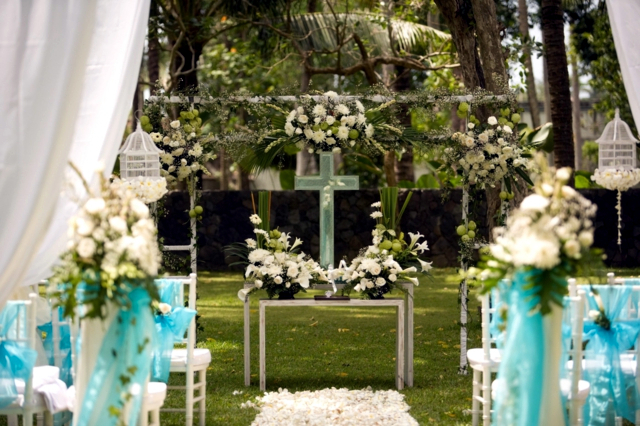 We have collected 60 great ideas for wedding decoration for you - get inspired! 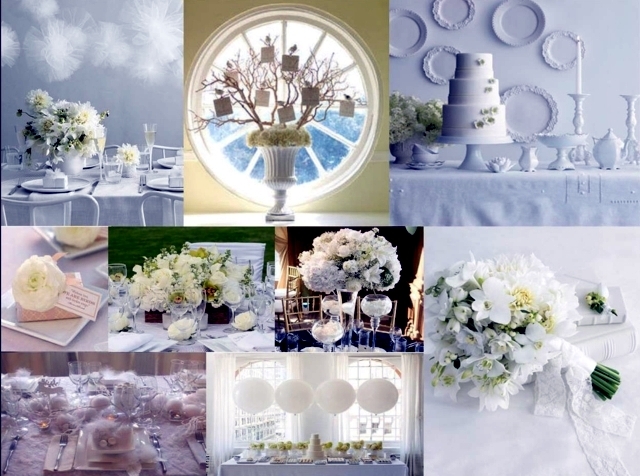 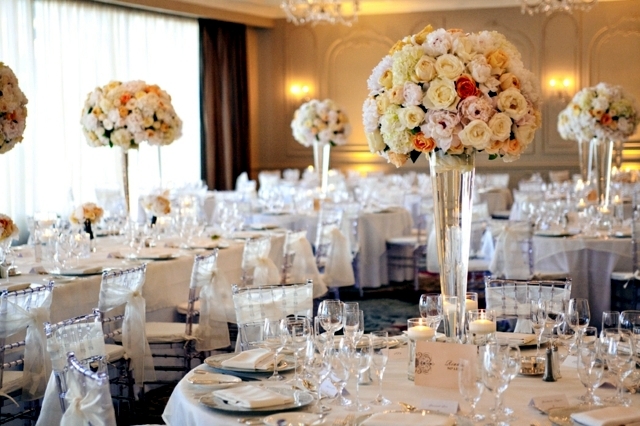 - Choose seasonal flowers that match the theme of the wedding - for example if you want to celebrate a vintage wedding, you can chose white roses. 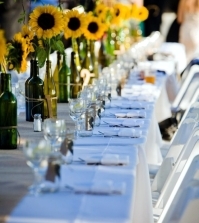 Planning a wedding in a country house style, sunflowers will be perfect for the occasion.Opulent and exotic orchids acts, for a classic beauty you can pick blue and white hydrangeas. 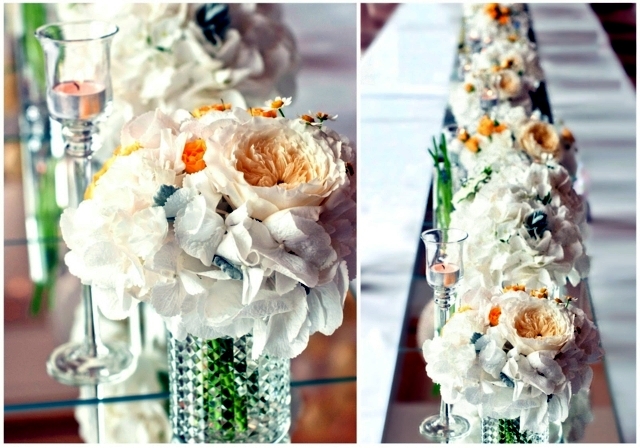 - Measure the table - this will help you later in Flower Store, where you can order the correct size of the bouquet. 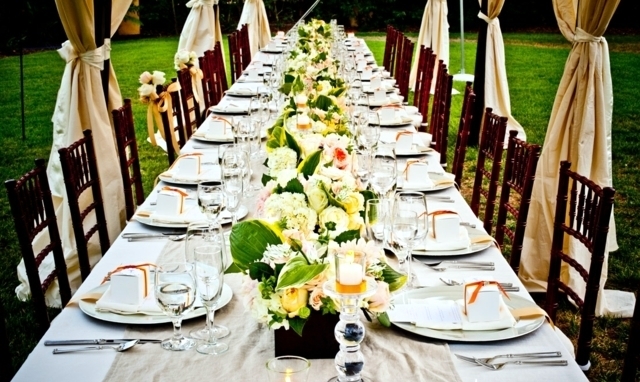 Finally, there must be enough room for the food. 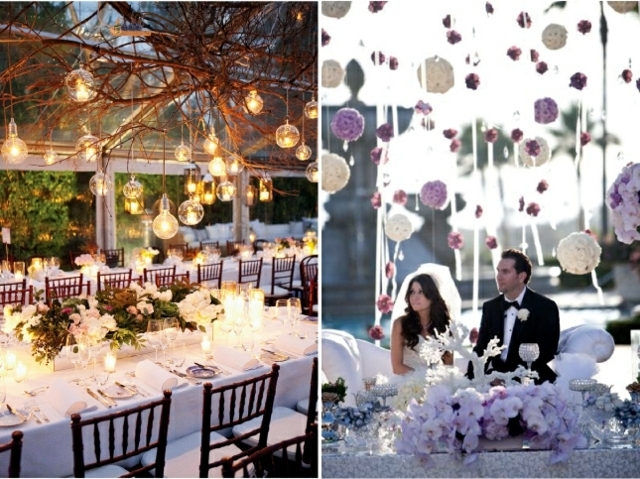 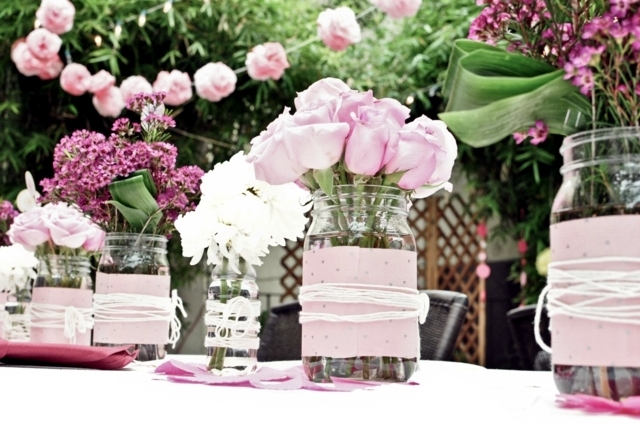 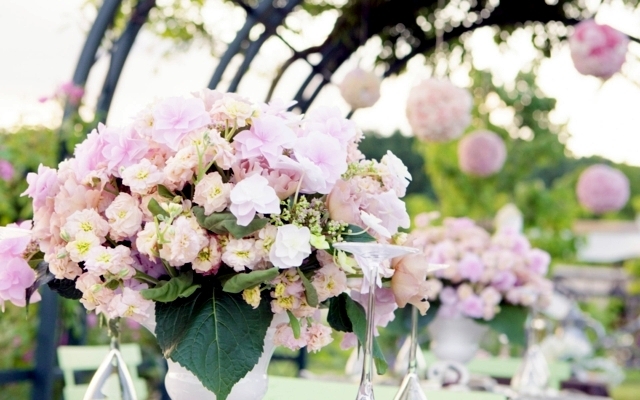 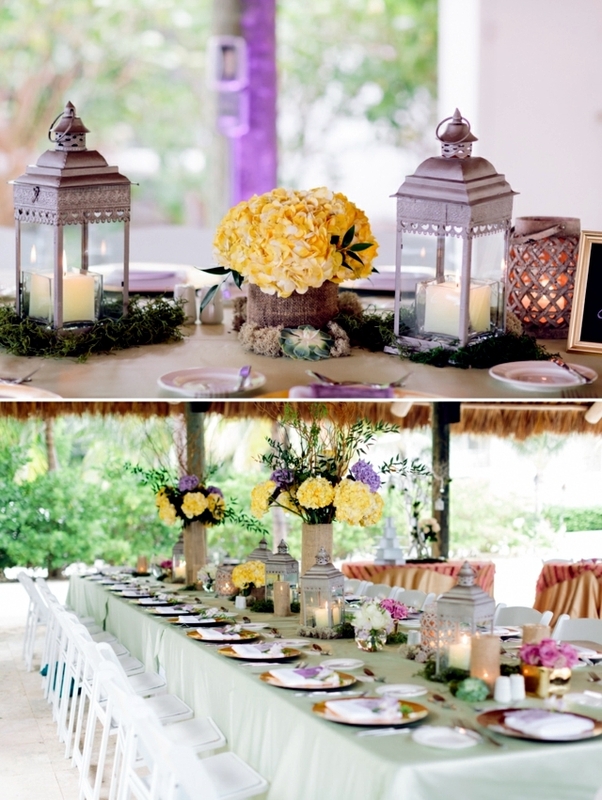 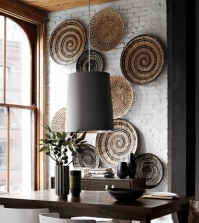 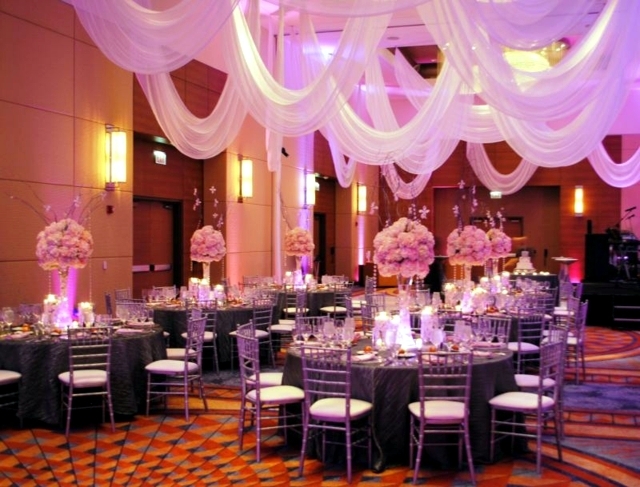 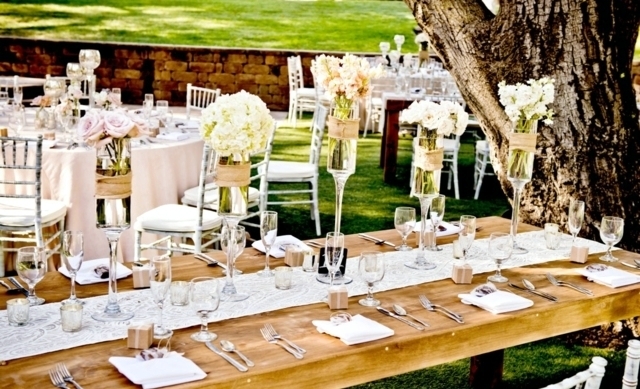 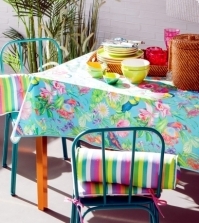 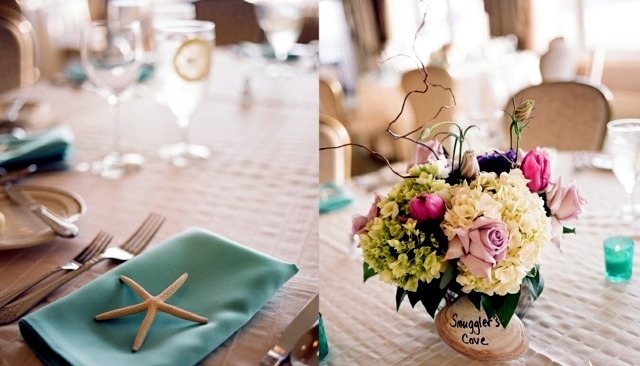 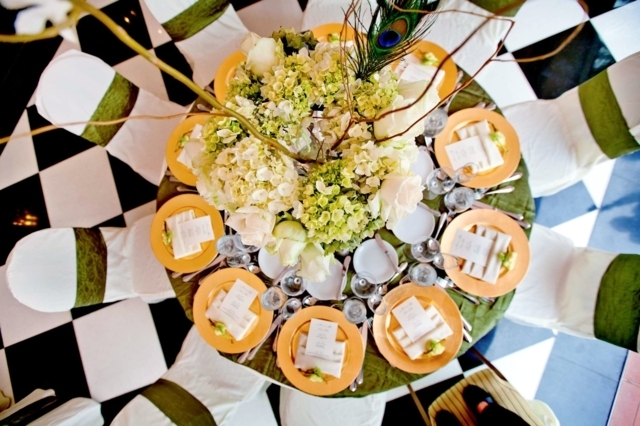 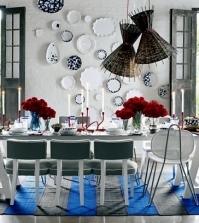 If you do not have enough space at the table, you can prefer hanging the flowers and lanters above the table. 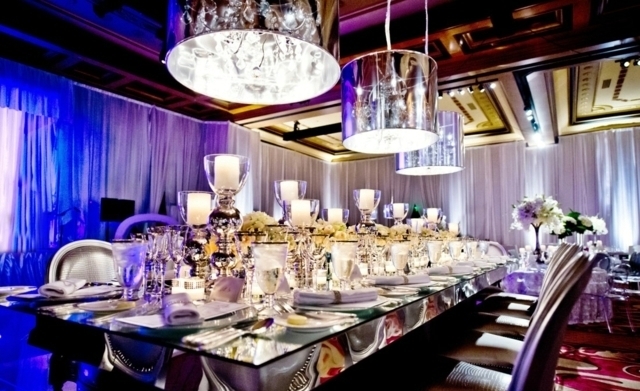 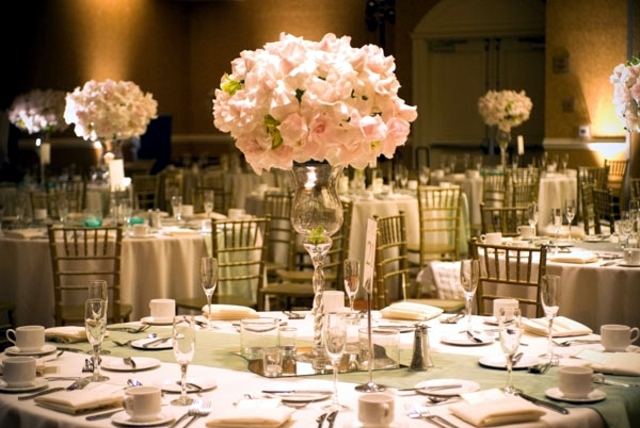 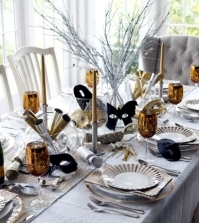 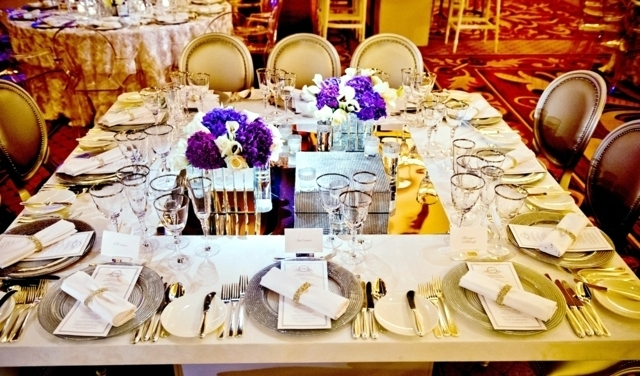 - The dispersion rhinestones on the tables - to ensure a romantic atmosphere. 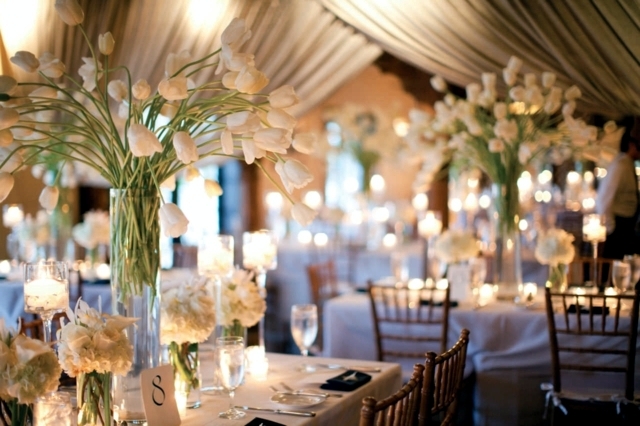 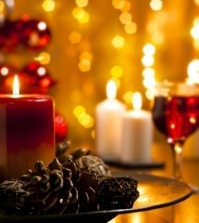 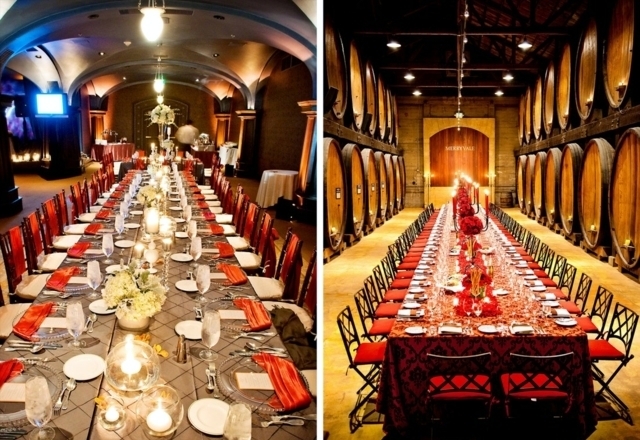 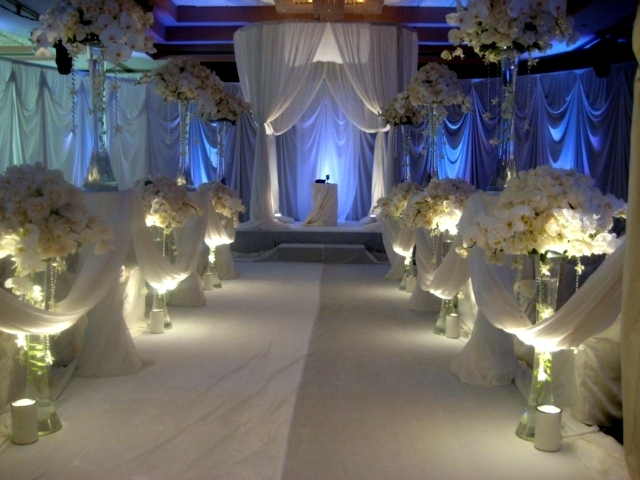 - The romantic lighting for restaurant tables - tea lights. 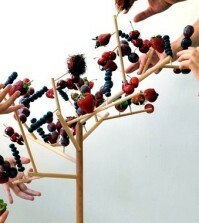 They are cheap and practical. 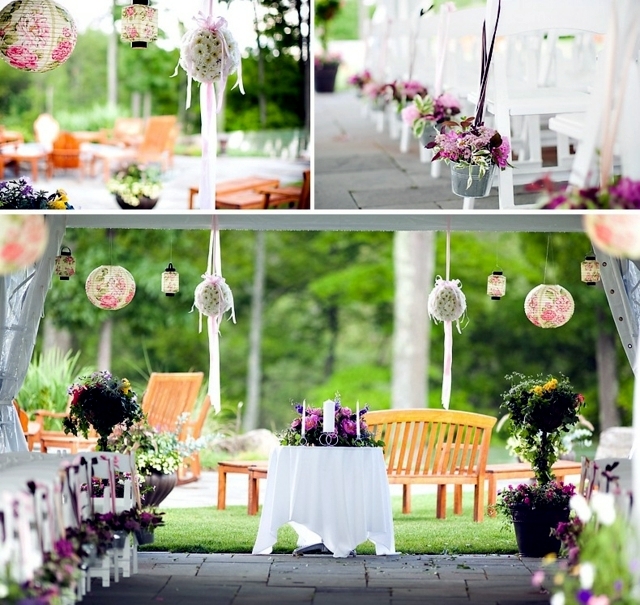 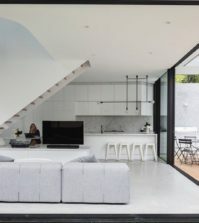 Beautiful lighting for outdoor tables - lantern. 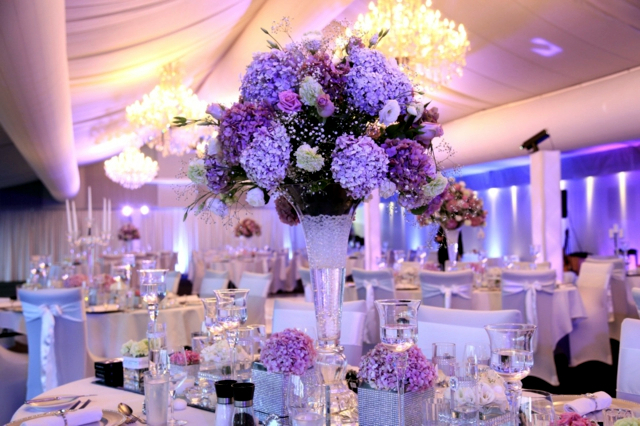 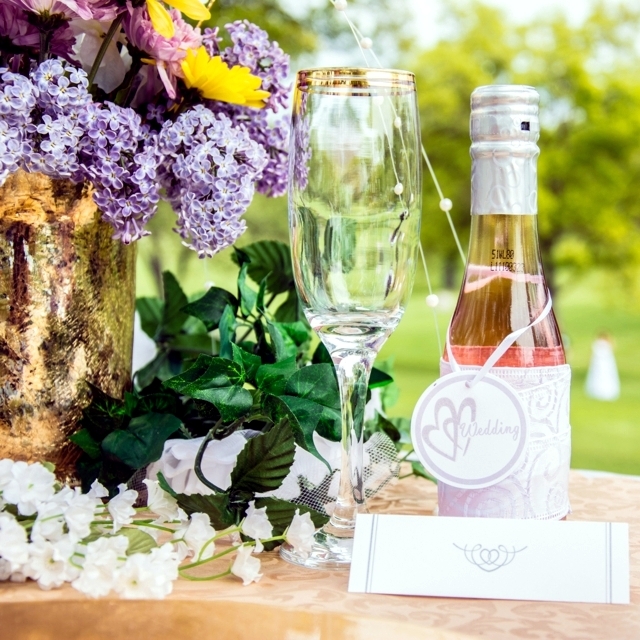 - Other decorative elements for the wedding are - vintage crystal vases, decorative towels, small gifts for the guests and place cards.